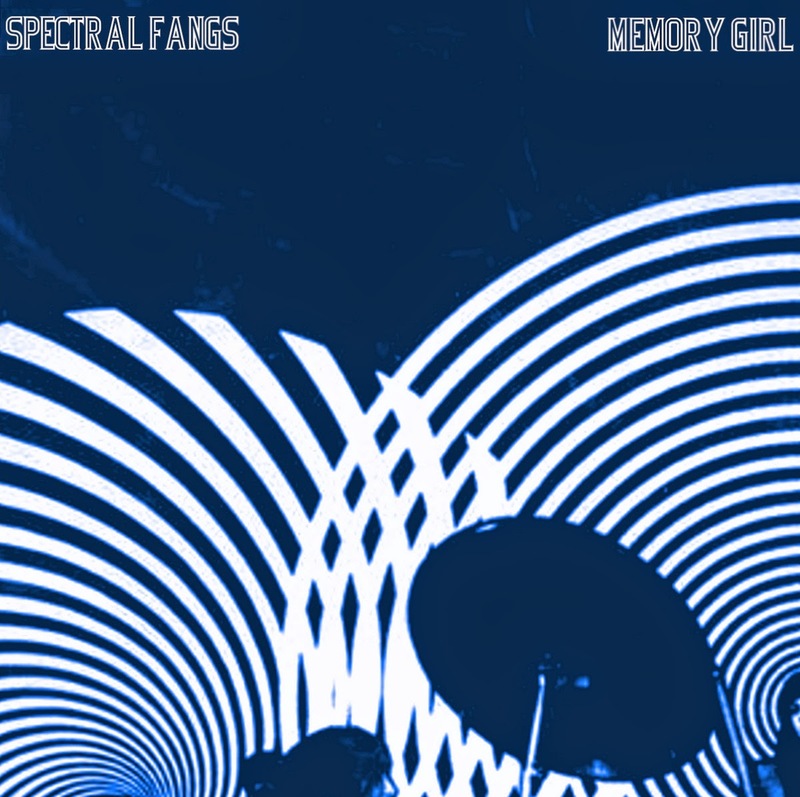 Pop but never cloying, melancholy but always groovy, Spectral Fangs “Memory Girl EP” (released April 2014) plays right in the sweet spot where the songs will get stuck in your head and you actually enjoy it. 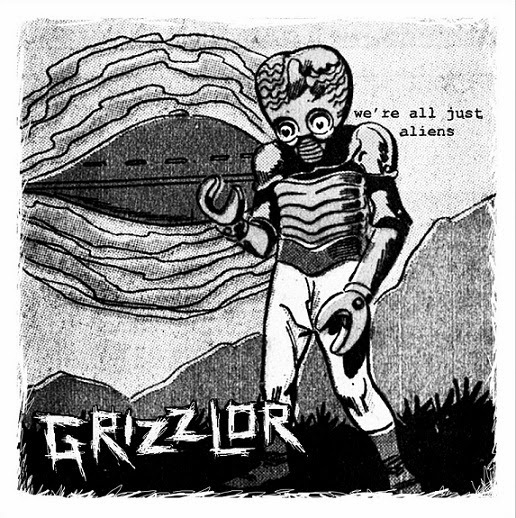 Eurisko have a track up on youtube from their forthcoming LP. Check it out below! 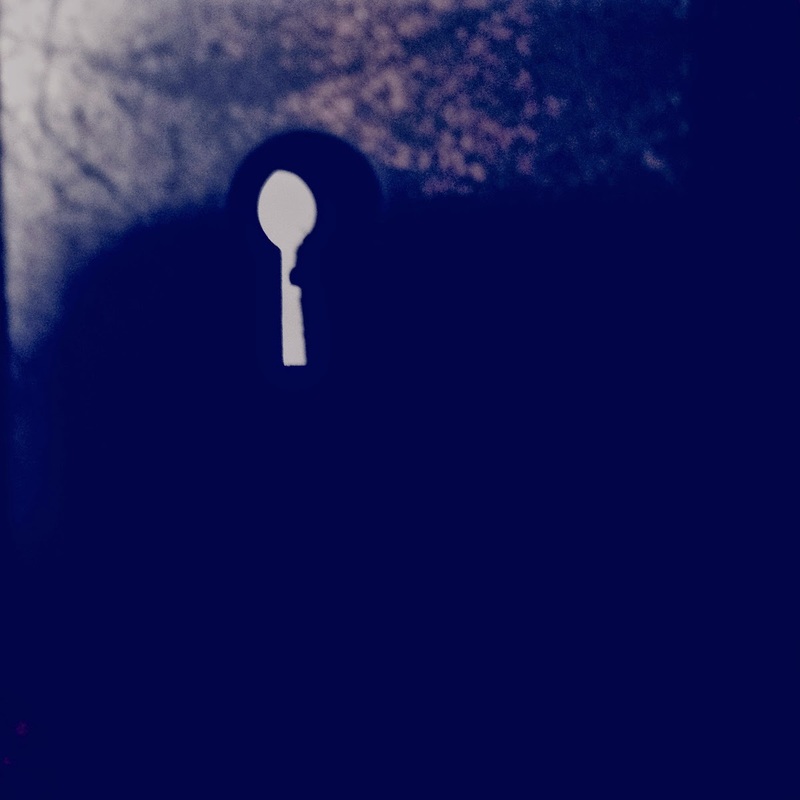 Sam Perduta returns with a new collection of croony bedroom demos that were recorded in April/May. 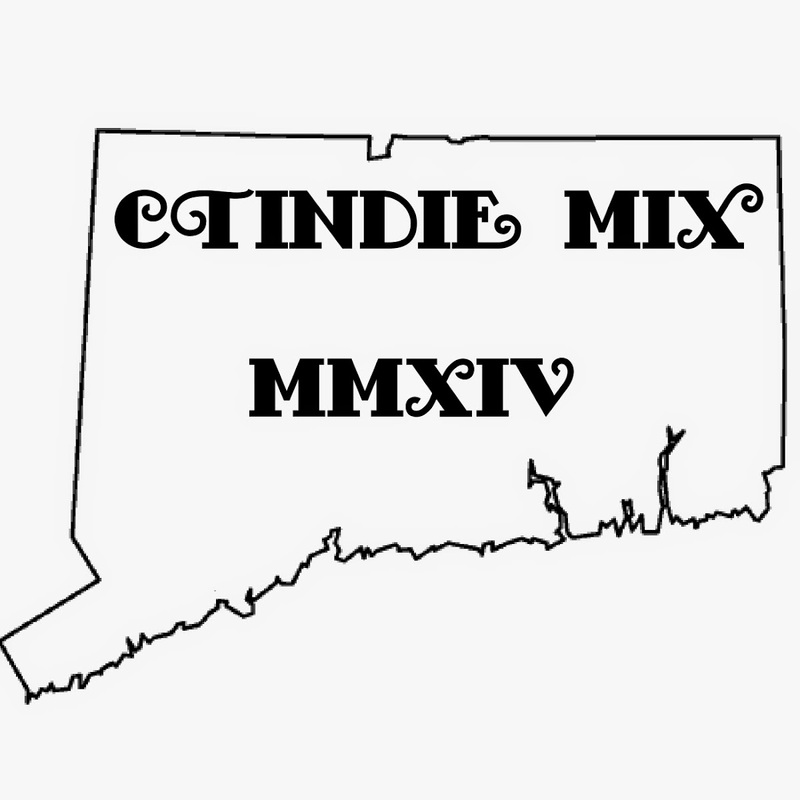 Bob D'Aprile from CTROCK on WPKN Bridgeport and CTIndie.com have teamed up to produce and syndicate an ongoing monthly radio spot promoting as many CT shows and artists as we can. 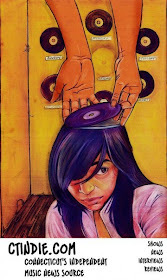 The spot series, called Ab Origine (from the source, in latin) premiered June 28th 2012 on WPKN. 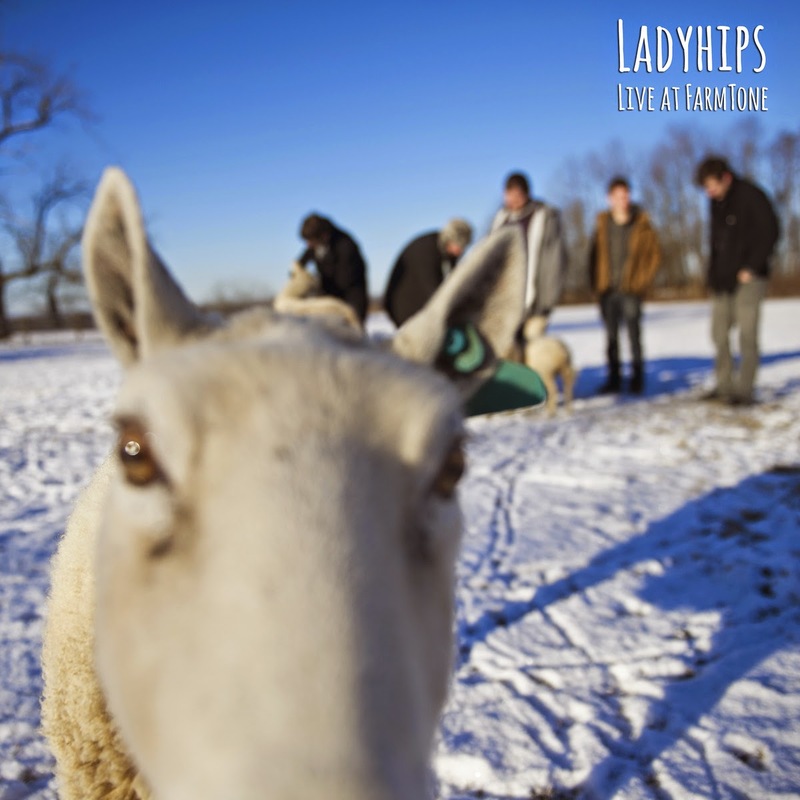 Ladyhips return with their new EP Live at Farmtone. 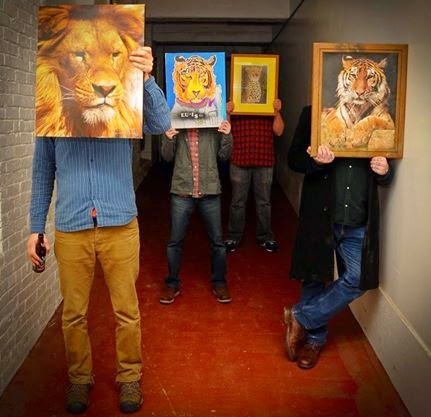 These guys have taken their immense skill and decided to explore some of the fringes of genre and songwriting, and they pull it off with ease! Sure he was no Dee Dee but CJ Ramone filled those shoes well in the 7 (edit: Thanks Mike!) years he was bassist for the legendary punk rock icons The Ramones. 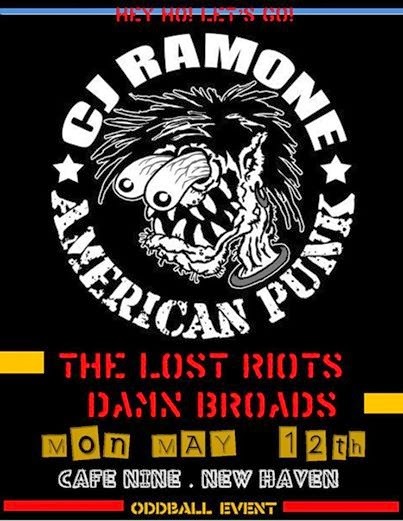 CJ will bring that classic punk rock attitude to Cafe Nine in New Haven on May 12th with Connecticut punk rock stalwarts The Lost Riots and Damn Broads. This show is not to be missed!